The INTELECT® LEGEND XT by Chattanooga is a multi-channel electrotherapy unit, featuring either two or four channels, producing six different clinical waveforms, including: Symmetrical Biphasic, Interferential, Russian, Premodulated, Microcurrent, and High Volt. There are optional features that are available, but not included in the purchase of the unit. You can add a battery module due to the easy-to-add modularity. It also has the ability to record patient treatment using Patient Data cards (not included). By using the Patient Data cards, you can record pain map, modality records, diagram for placement of electrodes, and session notes. There is also an Optional Operator Remote, sold separately from this unit. This remote controls the treatment by stopping, starting and pausing with the touch of a button. In addition, during treatment, at any time with the remote, it can change in amplitude. This unit has won awards because of how well ergonomically made it is. 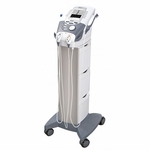 This very useful and handy unit and has been deemed “user friendly” and also “one of the most advanced therapy systems available.” The unit itself weighs only 7 pounds! It can be also be purchased with or without the cart. 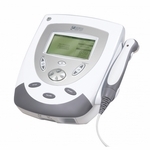 The INTELECT® LEGEND XT 2763 by Chattanooga is a two channel electrotherapy unit. It features 6 different clinical waveforms. Also, this unit can go from two electrotherapy channels to four separate, independent channels or you can add a battery module because of the easy-to-add modularity! The six waveforms that are offered by this unit are: Symmetrical Biphasic, Interferential, Russian, Premodulated, Microcurrent, and High Volt. This unit has won awards because of how well ergonomically made it is. There are a few optional features that are available, but not included in the purchase of the unit. It has the ability to record patient treatment using Patient Data cards (not included). By using the Patient Data cards, you can record pain map, modality records, diagram for placement of electrodes, and session notes. There is also an Optional Operator Remote, not included with the purchase of unit. This remote controls the treatment by stopping, starting and pausing with the touch of a button. In addition, during treatment, at any time with the remote, it can change in amplitude. 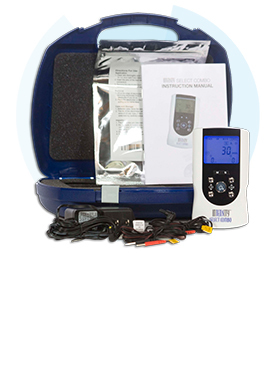 This very useful and handy unit and has been deemed “user friendly” and also “one of the most advanced therapy systems available.” The unit itself weighs only 7 pounds! This model comes without professional clinic cart. 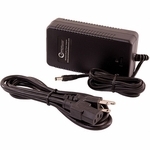 The INTELECT® LEGEND XT 2786 by Chattanooga is a four channel electrotherapy unit. This unit is known for its ergonomic design! By using the Patient Data cards (not included in purchase), you can record patient treatment, including pain map, modality records, diagram for placement of electrodes, and session notes. 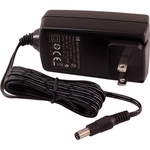 It features easy-to-add modularity of adding a battery. There are six different waveforms of offered by this unit: Symmetrical Biphasic, Interferential, Russian, Premodulated, Microcurrent, and High Volt. During any point of the treatment, the provider can change in amplitude. There is an Optional Operator Remote, not included in the sale of this unit. 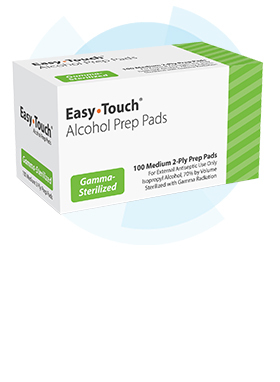 This remote controls the treatment by stopping, starting, pausing, and changing amplitude. This model DOES NOT include the clinical cart. 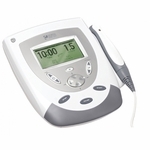 The INTELECT® LEGEND XT 2793k by Chattanooga is a two channel electrotherapy unit. It features 6 different clinical waveforms. Also, this unit can go from two electrotherapy channels to four separate, independent channels or you can add a battery module because of the easy-to-add modularity! The six waveforms that are offered by this unit are: Symmetrical Biphasic, Interferential, Russian, Premodulated, Microcurrent, and High Volt. 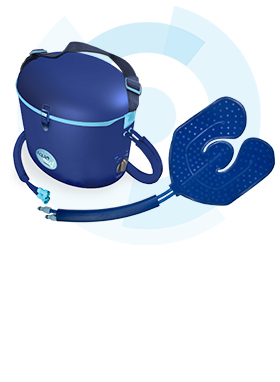 This very useful and handy unit and has been deemed “user friendly” and also “one of the most advanced therapy systems available.” This unit has won awards because of how well ergonomically made it is. The unit itself weighs only 7 pounds! 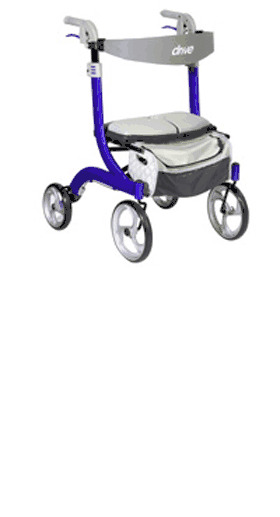 This version of the Intelect Legend XT includes the clinical cart. 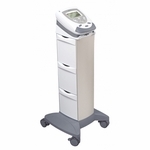 The INTELECT® LEGEND XT 2797k by Chattanooga is a four channel electrotherapy unit. This unit is known for its ergonomic design! By using the Patient Data cards (not included in purchase), you can record patient treatment, including pain map, modality records, diagram for placement of electrodes, and session notes. It features easy-to-add modularity of adding a battery. There are six different waveforms of offered by this unit: Symmetrical Biphasic, Interferential, Russian, Premodulated, Microcurrent, and High Volt. During any point of the treatment, the provider can change in amplitude. There is an Optional Operator Remote, not included in the sale of this unit. 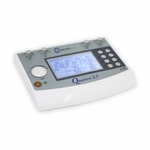 This remote controls the treatment by stopping, starting, pausing, and changing amplitude. This package includes the Therapy System Cart.